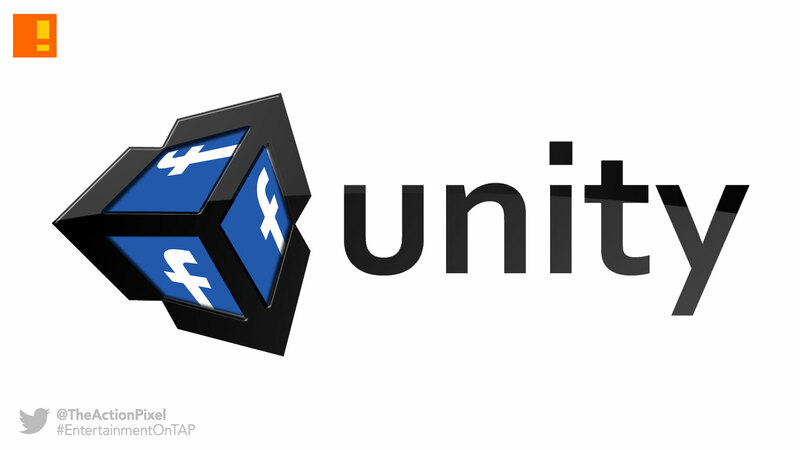 It has come to light that the social media juggernaut that is Facebook is partnering with Unity Technologies in the development of new PC gaming platform. The duo are giving game developers the opportunity to publish their Unity 5.4 game onto a new Facebook Games platform for Windows. All they have to do is apply by August 31, 2016 to become a closed alpha partner to help Facebook test and provide feedback on an alpha build of the new functionality that’s being built into the Unity editor.